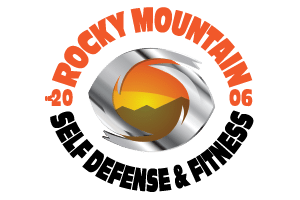 Project Fit is a new group fitness class at Rocky Mountain Self Defense & Fitness. It is our brand of fitness. We look at fitness as a life long pursuit. We love helping everyone achieve health and wellness. This is a small group fitness class. We have a great community of members that make for a welcoming small town feel. Our coaches help everyone with their form and technique. As well as motivate you in class and hold you accountable when you miss class. Read More About Project Fit Here.